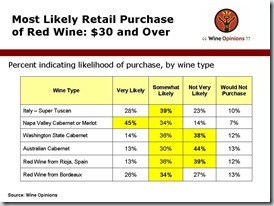 How much does a reasonable wine cost? 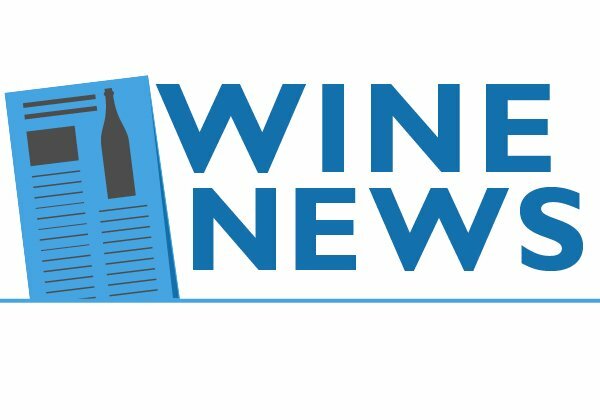 I got a news release from a California winery the other day, touting a new wine. “It ?s a very nice red blend for an extremely reasonable price,” said the release. Reasonable, of course, is relative. A 1961 Bordeaux for $17? More than reasonable. A New Zealand sauvignon blanc? Certainly reasonable. But California wine from the current vintage, from somewhere other than Napa or Sonoma? Very unlikely. Let me add that I have not tasted this wine, which is why I’m not naming it. But it is indicative of a trend, pioneered by the largest multi-national wine companies, to make wine based on price. The companies see a figure — and the $15-$20 range is currently very popular — and then produce wine to fit that price. I get a dozen samples a month of wine made that way. I drink a couple of glasses, shake my head, and reach for one of my trusty $10 wines. This is quite different from the old method, where companies figured out how much it cost to produce the wine and added their profit margin to calculate a price. The reason Two Buck Chuck is so popular is not because it’s great wine. It’s because it’s a great value. But too many wineries (and especially some of the multi-nationals) refuse to accept the price-value argument. 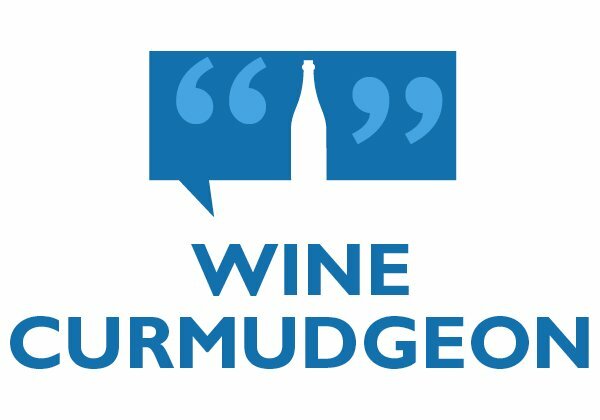 They figure they can throw a cute label on the bottle, get a good score from the Wine Magazines, or pull some other rabbit out of their marketing hat and sell a $10 bottle wine for $17. That may be great for the company, but it doesn’t do anything for the consumer or for the long-term health of the wine business. 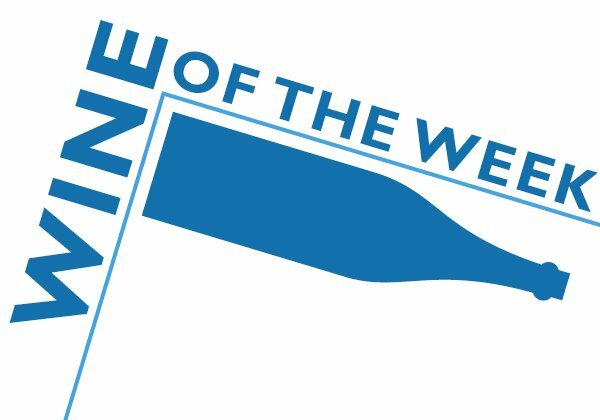 Thought you saw a lot of new wines on store shelves this year? You weren ?t seeing things. 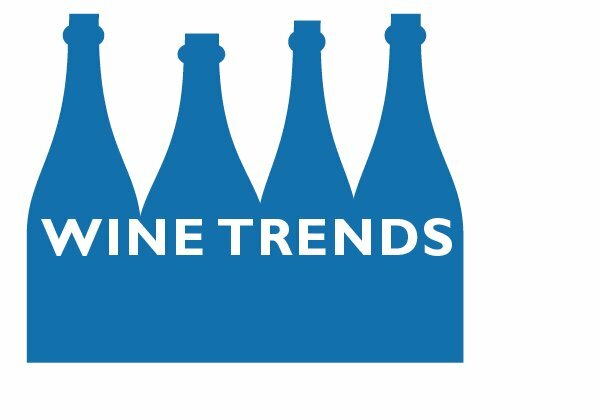 Wine companies launched 423 brands in 2006, with more expected this year, according to a report from the Nielsen Co.
What ?s the reason for all of these new labels? Cheap grapes, especially in California, said the report, as well as marketers trying to cash in on wine ?s health benefits ? perceived or otherwise. Perhaps the most significant finding is that grocery store wine sales showed strong growth, doubling the increase in liquor store sales. A fellow walked into a wine shop the Wednesday before Thanksgiving and asked if they had any Silver Oak, a big-time Napa wine that leaves wine snobs weak in the knees. Nope, all gone, said the employee. Well, then how about B.R. Cohn (another pricey cab)? Nope, but I do have Andrew Geoffrey, said the employee (yet another $100 Napa cab). The customer looked askance at her, shook his head no, and walked out. 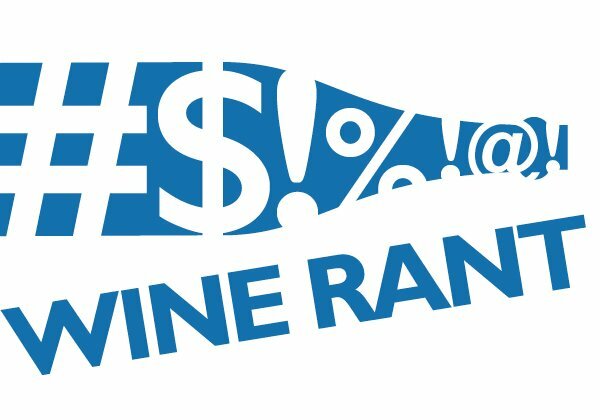 Which led me to wonder: What’s the difference between that customer, whose palate is restricted to not just $100 wines, but specific $100 wines, and the white zinfandel drinker, who won’t touch anything else?